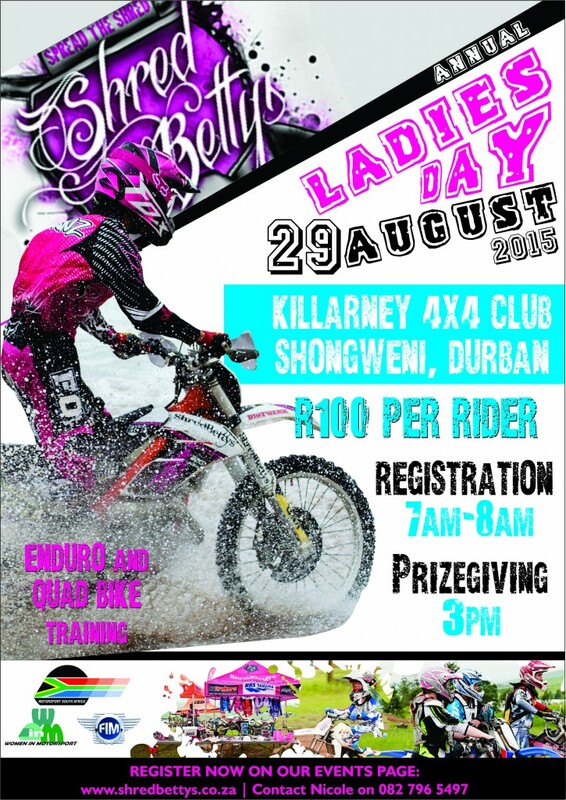 Want to be trained by SA’s top riders or just come ride with other Ladies? Come join us at the Ladies & Juniors Off-Road Day where they will teach you disciplines covering Trail management, Riding Technique, Bike Set-up & Physical Riding Condition. 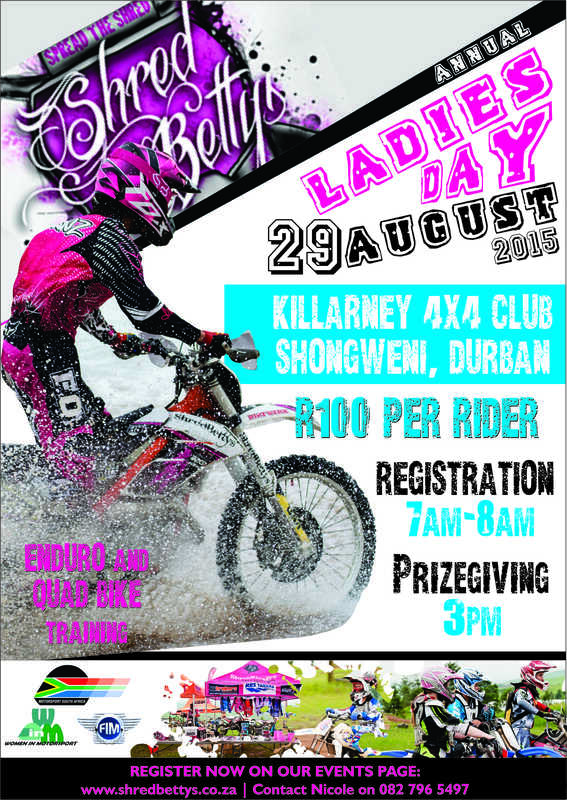 Cost: R100 for all pre-registered Ladies & Juniors. R20 for Spectators. RIDING TIME for guys too. Bring your swim gear & enjoy the awesome pool facilities. LOTS of Prizes & Goodie Bags for everyone!